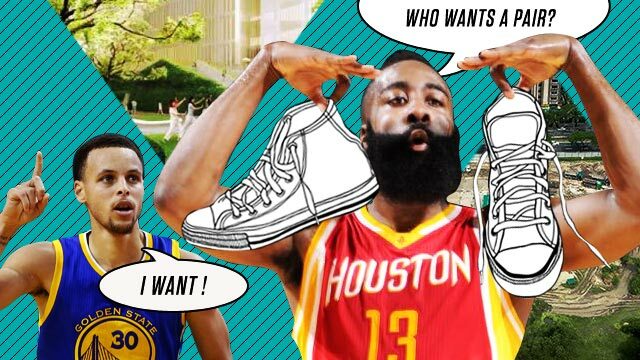 Harden's Crazy Huge Shoe Deal, The Ayala Triangle's 'New Look,' And 13 Other Things A Man Must Know This Week! 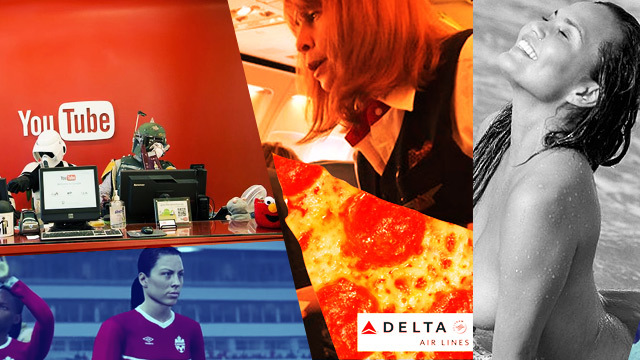 NBA news, hot mommas, and loads more populate this week's list! We firmly believe that this week's edition has the potential to change your life (or, at the very least, wreak havoc on your appetite). So get reading!